A brief update on our BIM offering within MainManager. We are still looking for partners to get involved with our case study implementations. 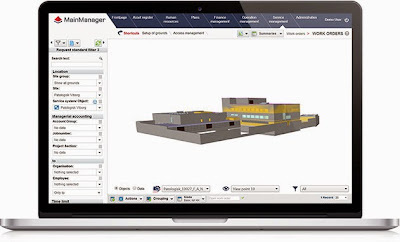 Do you have a BIM project coming up or just about to break ground? If so, give us a call to see how MainManager can help. Here's a short video of where we are at present. As you will see, we are able to allow clients to interact directly through the model. There's still plenty of development going on but, we think that feedback from potential users would be extremely valuable. How would you like to get involved? What do you need a viewer to do for your FM team?